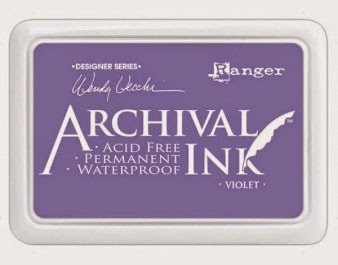 Introducing three new Archival Ink and embossing powder colors from Wendy Vecchi's product line! The three new colors, a beautiful soft pink, Pink Peony, Tiger Lily, a vibrant orange, and Violet, a cool purple, are lovely spring colors that coordinate with Wendy's existing line of inks, powders, and re-inkers. 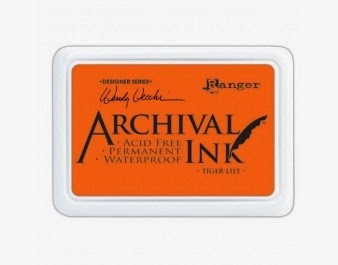 ▪ Archival Ink Bundle Deal - This bundle includes the three new Archival Ink pads along with the three new re-inkers. This bundle is available for only $22.76...20% below retail! 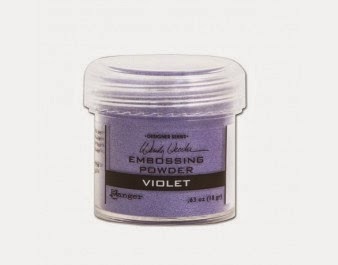 ▪ Embossing Powder Bundle - This bundle include the three newest embossing powders for only $11.98. 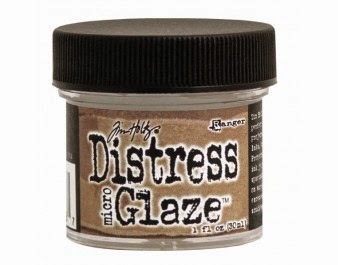 Distress Micro Glaze- Micro Glaze is perfect for use on paper crafting projects, watercolors, and ink jet printing. 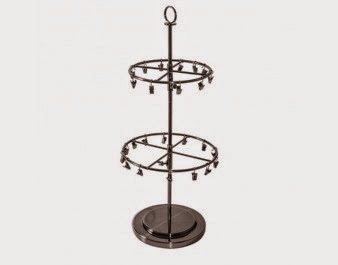 It dries to a smudge resistant, waterproof finish. 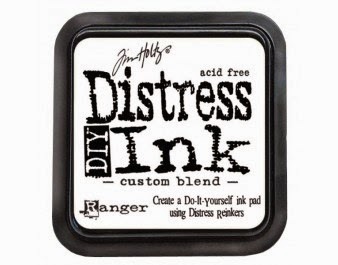 Distress Refresher - Distress Refresher rehydrates and conditions dry Distress Ink Pads, Markers, and Paints. 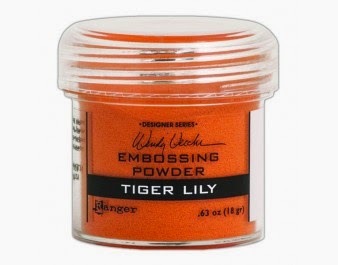 Distress Refresher also works with other water-based ink and paint products as well. DIY-Distress It Yourself Ink Pads - Blank palette for you to create your own custom Distress Ink blends with Distress Reinkers. Create your own custom color combinations and ombre effects. 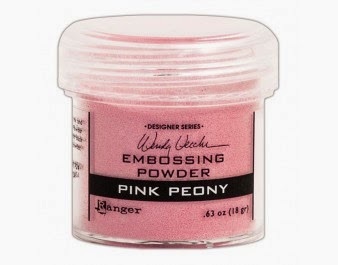 Brayer your unique combination onto the lid or with an ink blending tool! DistressSprayer - The perfect Distress tool for creating spray effects with water. Spray over Distress Ink, Paint, Stain, and more to create water droplets and various sprayer effects. The sprayer locks for convenient storage and travel. The rest of the Idea-ology release has been added to the store! 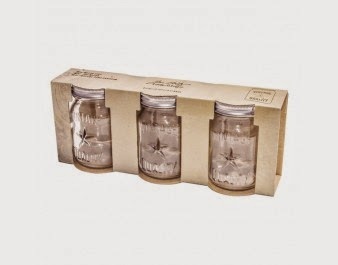 I can't wait to get my hands on the new Mini Mason Jars and how many projects can be created using the Clip Carousel and Flip Frame?! Swoon! You can find all of the new products can be found at the top of the Idea-ology page. Also this week, we have some fun new paper packs from Bo Bunny! 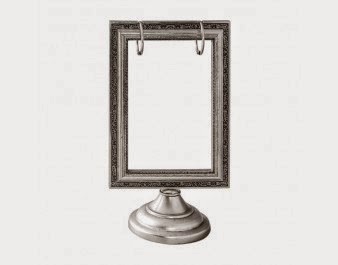 This are great for the scrapbookers of you out there! Limited supplies on these kits so grab 'em before they're gone!